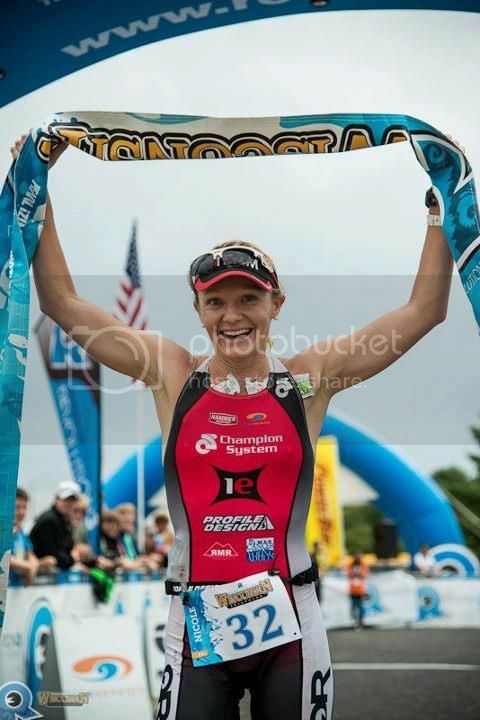 A different kind of pro triathlete blog…. So every Pro Triathlete has to have a blog. But I don’t really find the topics of what I eat for breakfast or my favorite summer smoothie recipe to be all that intriguing (although there is nothing wrong with those blogs of course- I am just not that exciting =) ). If I am going to write something, I want to contribute to triathlon content in a way that is different and offer information that is hard to get other places. I have decided that using what I know best is the best way to get there. This blog will talk a little about my races and experiences as a pro triathlete; but I will primarily discuss topics that utilize my background in biochemistry, medicine and research to take hard scientific questions about performance related topics and translate them into information that can be digested by everyone. A lot of the topics I have chosen are still question marks in the scientific literature and they require thorough literature reviews to get the most current information. My job is to do comprehensive research on tough topics and then communicate the most up to date key information to you. Your job is to enjoy!! Do altitude tents actually work? Compression Wear- Commercial Gimmick or Simple Science? Nutrition: Decoding the relationship between glycogen stores and the right race day nutrition.